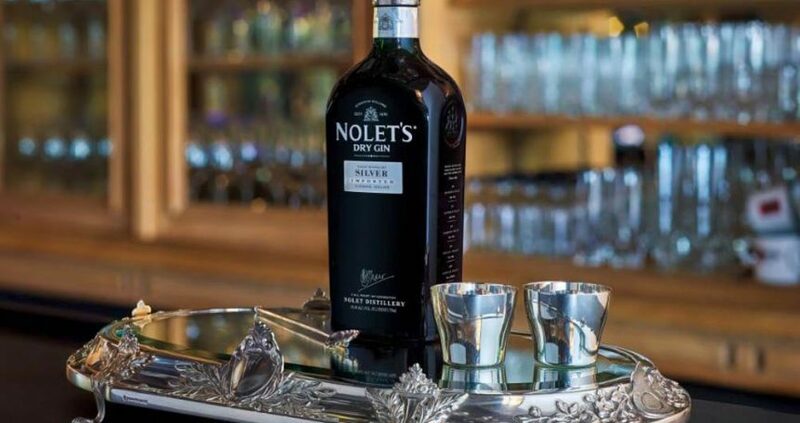 In the 4th of ChilledMagazine.com’s 5-part series, Mixing with NOLET’S Silver Gin, NEXT WAVE, we once again call upon our talented CHILLED 100 members. If it isn’t yet crystal clear how adept this group is at discovering how the evolution of mixing with this floral, fruit forward gin has progressed then it’s time to start mixing with it yourself. Here, we get a sneak peek at the delicate relationship between barman and guest and how a crafty and knowledgeable mixologist can win over even his most predictable fan. Over the years, I’ve learned that all drink-making is collaborative, and for this one, I have to give a shout out to Heather, a dedicated regular of mine. Her passion for all things grapefruit gave rise to my cocktail recipe. Every Sunday, without fail, Heather would come in, sit in the same place, and order “something with grapefruit.” Now let me emphasize that Heather is one of the most easy going guests and would have been happy with a Greyhound every week, but week after week I strove to put something new in front of her and took it as a challenge. After running the gamut of classic cocktails, variations on classics, drinks that I’d seen and tried at other bars, and whatever else I could think of, I realized I was just about out of ideas. The next week I saw Heather coming (the bar has big street-facing windows) and went up and down the bar grabbing everything that I thought had grapefruit notes, but didn’t actually have grapefruit in it, lining them up in front of Heather’s preferred seat. Then inspiration struck. 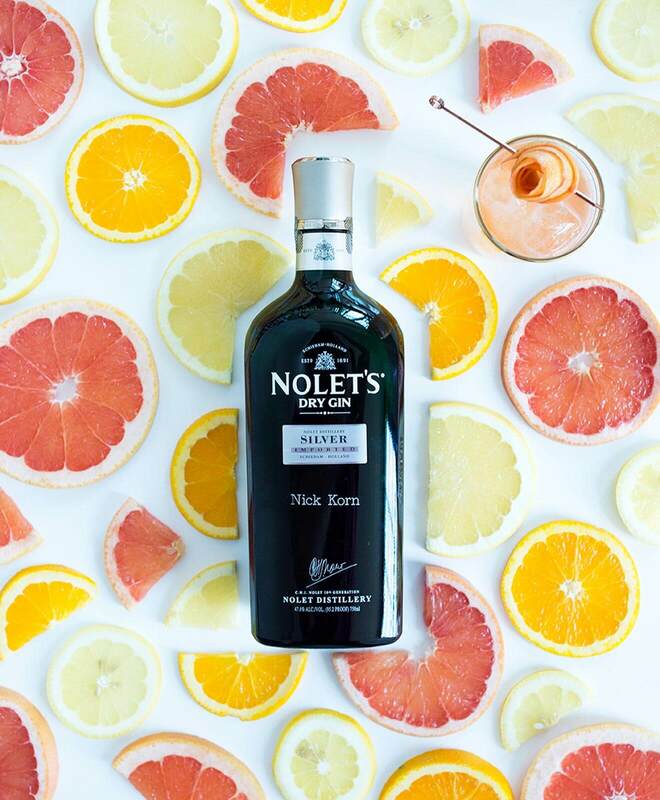 The last bottle pulled was NOLET’S Silver Gin which has delicate floral botanicals that remind me of citrus flowers. When she sat down, we went through our routine that of course ended with “something with grapefruit” and I started mixing, explaining the thought process behind the drink. After taking her first sip she exclaimed in surprise disbelief … “I can’t believe it’s not grapefruit!”, instantly naming the drink. The next week, we skipped our usual song-and-dance, and Heather’s order changed for the first time since she’d started coming in: “I’ll have a ‘I Can’t Believe It’s Not Grapefruit” she said, and we never looked back. Thank you, Heather! Garnish with a Grapefruit Twist, Stained with Peychaud’s Bitters and Rolled into a Rosette. Preparation: Combine ingredients in a mixing glass. Add ice and quickly shake. 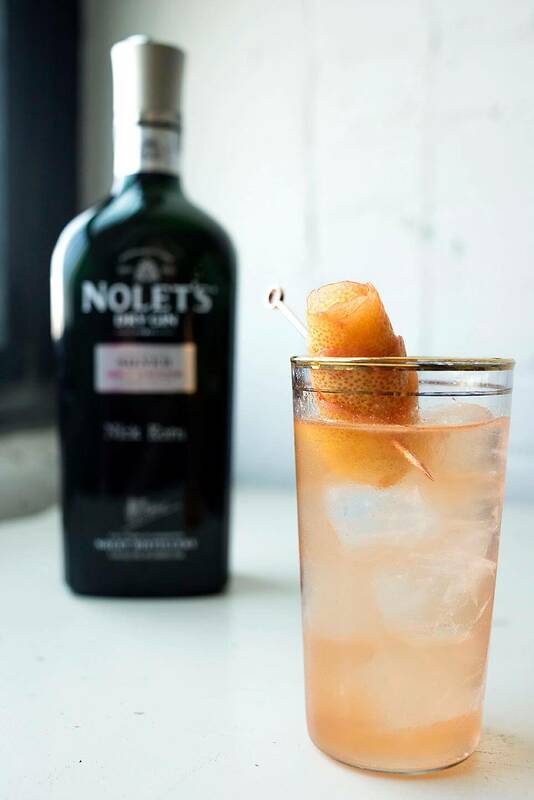 Strain into a highball glass over fresh ice, top with soda and garnish with grapefruit rosette. 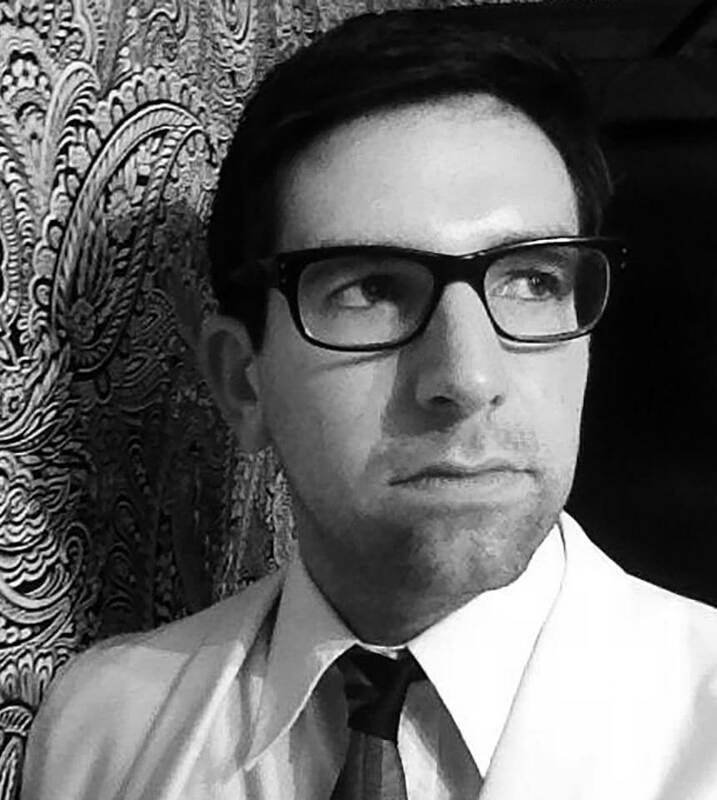 Nick Korn is a lifelong student, with a background in anthropology and a penchant for travel. He brings an academic lens to eating and drinking the world over. A dedicated professional in Boston’s bar industry for almost a decade, he has pursued studying – both in the classroom and in the field – the ways that food and beverage tie into larger themes of the human experience. A fierce advocate for his community, Nick owns and manages OFFSITE, an experiential marketing firm focused on changing paradigms in the liquor industry. With OFFSITE, Nick has been able to partner with many well-established professionals, intellectually curious bartenders that span the nation. That has helped to bridge the gap between the trade community and brands interested in interacting and influencing them. In addition to his work with the trade, Nick has also co-founded a series of educational events that link engaged consumers (who want more access to spirits knowledge) with brands looking to forge strong connections with them in their target demographic. 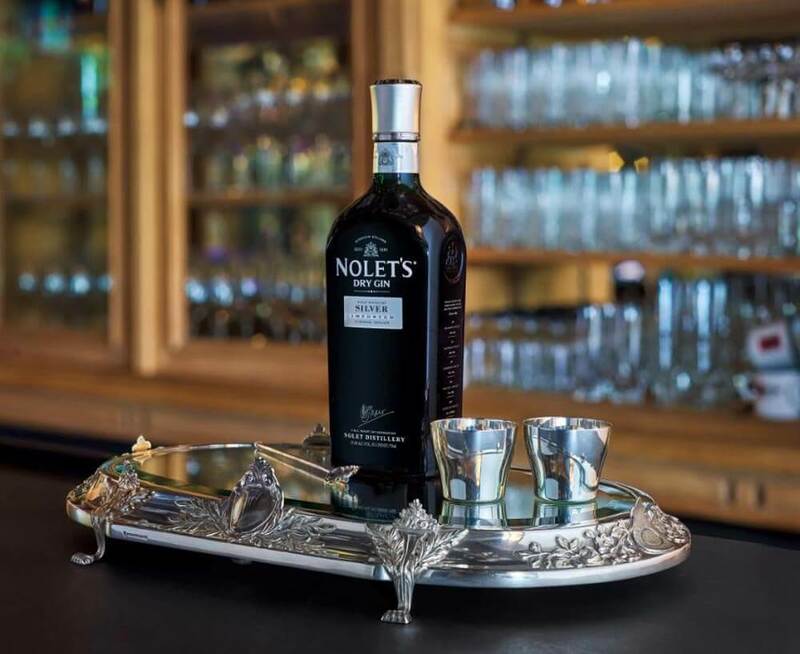 While Nick increasingly spends his time behind a lectern, desk, or airplane tray table, he self-identifies first and foremost as a bartender; on any given night, you can find him holding court at any number of his friends’ bars in Boston.